In my three years of travel wrap up post, I talked about the fact that I wasn’t planning on monetizing Legal Nomads, but I never talked about press trips. My first ever press trip was to the Dominican Republic last summer, an adventure-filled jaunt through the lush northern coast of Hispanola. 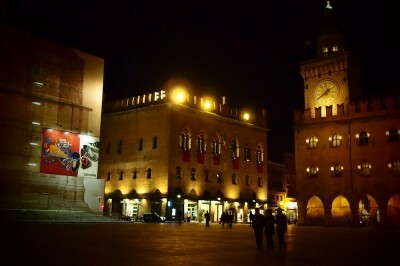 As I said then, the trip’s itinerary was one I could have built myself, and while accommodation was well above my budget, the experiences were a thrill and right up my alley. My position then and now is that if a destination is one I’m excited to visit and activities match my interests (and those of my readers), then a press trip is a terrific opportunity to see a new place in a whole different light. Which is why I’m thrilled to be heading to Jordan today, invited by the the Jordan Tourism Board (JTB) for a 10-day trip. Fellow Montrealer Ken Kaminesky was recently a guest of the JTB & took this gorgeous photo from the Dead Sea. The JTB has made a strong push of late to get bloggers involved in press trips to Jordan, something that isn’t an industry norm just yet. Moreover, the board has made a tremendous effort to personalize its trips to the bloggers it invites, tailoring Jordan’s many sights to match the personality and style of the invitee. It’s been great fun for me to follow friends and fellow bloggers during their trips to Jordan, and I’m looking forward to sharing my own experiences during my trip. I’ll be joined by my current roommate Shannon from A Little Adrift and as she said in her post announcing the trip, we’re both solo travelers so it will be a fun to change to have a constant sounding board as we move around. Starting early on the 4th, we’ll be flying out of Bangkok to Amman on Royal Jordanian Airlines and beginning the trip with a tour of Jordan’s capital city. When I think of Jordan, I think of food. 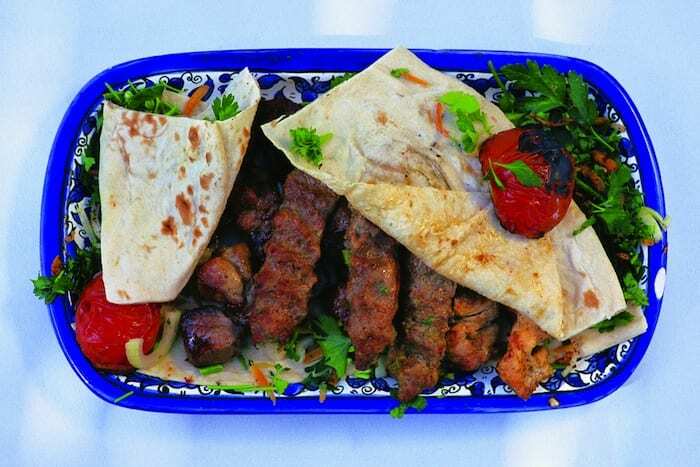 This is something I do often anyhow, but the Middle East is a culinary destination I have yet to explore via travel. Instead, I grew up with friends from Lebanon and Jordan and Egypt, eating family-style meals at tables overflowing with different mezze and light, fluffy bread to soak up every last drop. From them, I learned all about za’atar spice mix and creamy labneh yoghurt and garlic-seeped moutabel, a spicy roasted eggplant dip. Though I’m clearly enjoying foods from Asia, I’m itching to get my hands on these dishes and many more, especially those involving lamb. 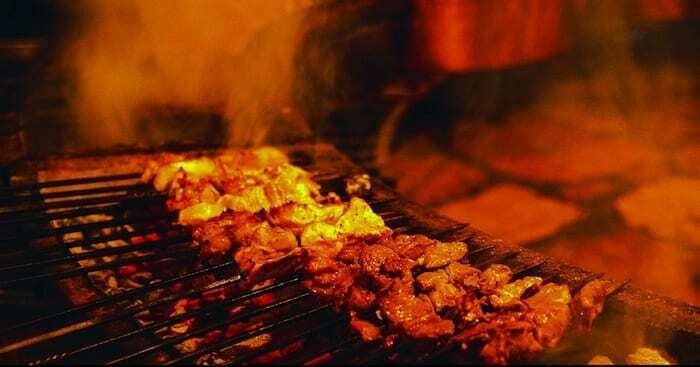 There is almost no lamb in Thailand and it’s one of my favourite meats, especially when grilled to perfection as is often the case in the Middle East. 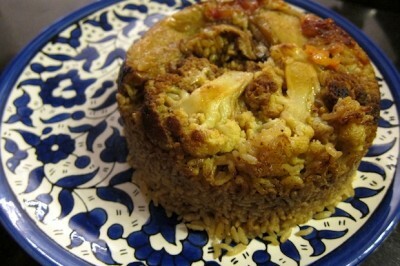 One of Jordan’s national dishes is mansaf, seasoned lamb cooked in dried yoghurt (called jameed) and topped with roasted pine nuts or almonds and served with rice. Recipes vary based on family and history but either way I’ve been gearing up for a mansaf-y feast in the coming days. 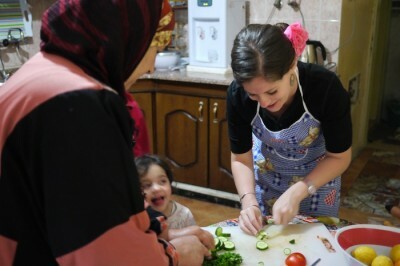 The itinerary not only includes a cooking class in Jordanian food, but also sharing meals with local families. I’m especially looking forward to a meal with a Druze family, having done so many years ago and not tried the food since. Of course, food isn’t everything (though talking to me you might think it is), especially in a place as rich in history as Jordan. We’ll be heading to world-famous Petra and to spend a night at Wadi Rum, as well as visiting the ruins of Jerash. A planned hike to the Siq Trail is off the itinerary because I got into a motorbike accident in Chiang Mai (nothing broken, and more about that later this month but let’s just say I’m not as mobile as I’d like to be! 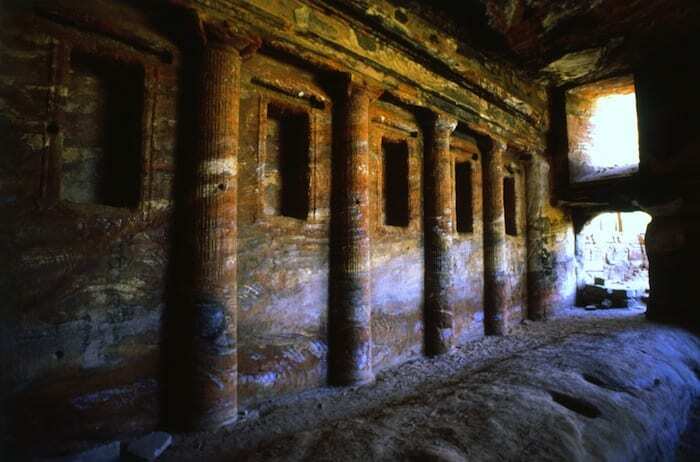 ), so instead we will be visiting Feynan for bread and coffee making. Plans also include visits to local projects along the Ajlun train. 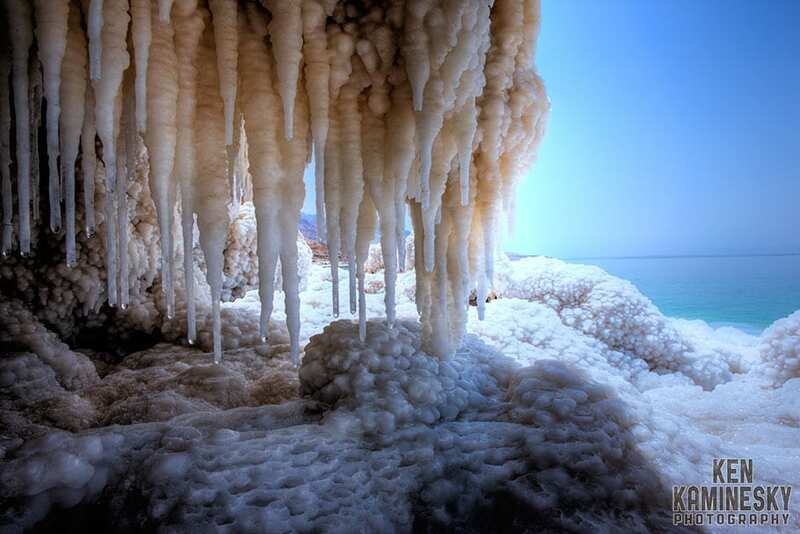 And of course, there is ample time built in for a visit to the Dead Sea and surrounding area. So, I’m saying goodbye to Chiang Mai after four great months here and flying to the Middle East, for the first time on this trip. My initial itinerary way back in 2008 included Egypt, Jordan and Israel but I ended up getting sick, going home to recuperate and having to miss out on this part of the journey. I’m very happy to have the opportunity to set that right and explore a part of the world whose history, culture and food has long fascinated me. As with the prior press trip, posts will include a disclaimer and tweets from the road will include a hashtag (in this case, #JO – fitting as it’s also my name!). More to come from Jordan, interspersed with a Thrillable Hours post later this week. I have been invited by the Jordan Tourism Board to visit Jordan for 10 days. I hope to post plenty of food photos, blurbs about history and closeups of camels. While my trip and accommodations are sponsored, the opinions expressed herein are solely my own.